10-week personal development program open to anyone wishing to explore the foundations of yoga philosophy. 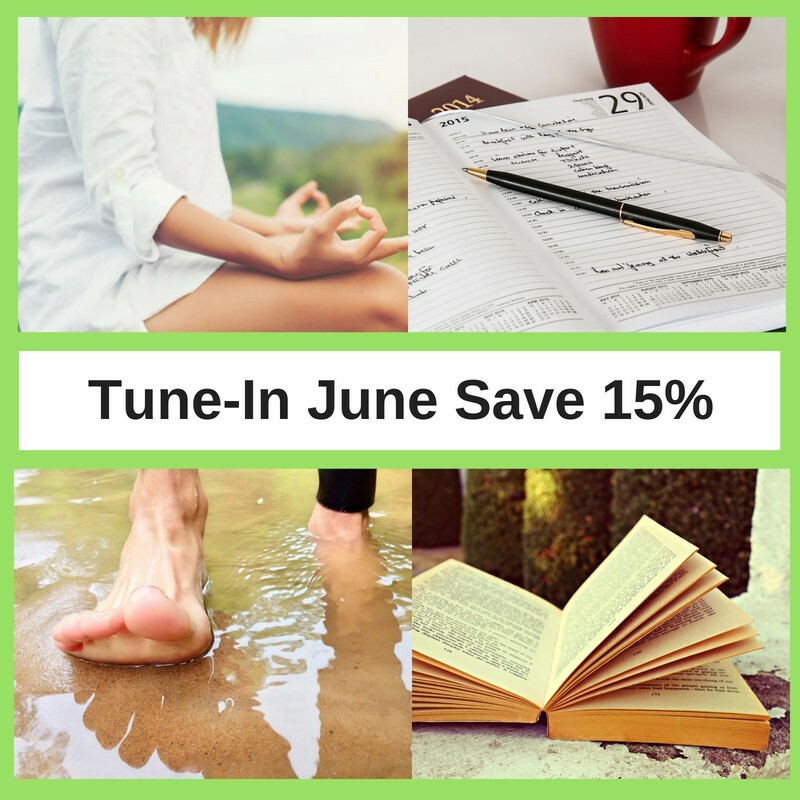 Through study, practical exercises, and journaling bring mindfulness, connection, and compassion into your practice, relationships, lifestyle, and work. A 10-week, 25-hour online program for yoga, fitness, or mind-body movement instructors from all backgrounds wishing to bring yoga philosophy into their teaching. Study, explore, and share practical and inspiring yoga philosophy.